“He was a 19-year-old boy at the time (of his arrest) and had never done anything wrong in his life,” added the source. 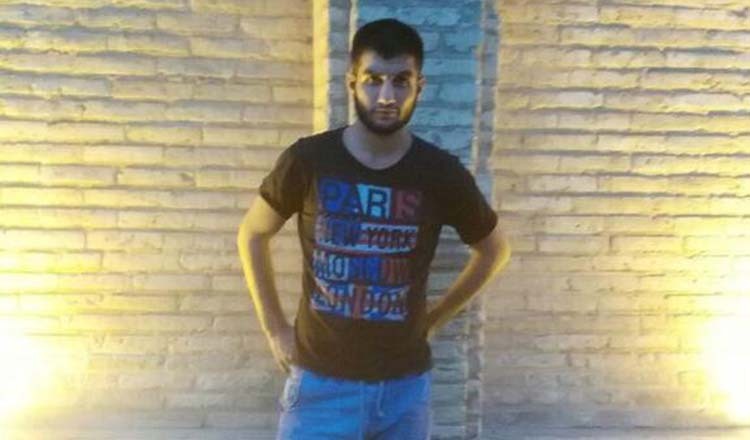 Initially, Branch 1 of the Criminal Court in Arak sentenced Dehghan to death for “insulting the prophet” and 16 months in prison for “insulting the supreme leader.” The Supreme Court confirmed his death sentence in late January, according to the source. Deghan’s co-defendants, Sahar Eliasi and Mohammad Nouri, were also convicted of posting anti-Islamic content on social media. Nouri was issued the death sentence, which was upheld by the Appeals Court, but it is not known if the Supreme Court has issued a final ruling. Eliasi was initially issued a seven-year prison sentence, which was later reduced to three years upon appeal.